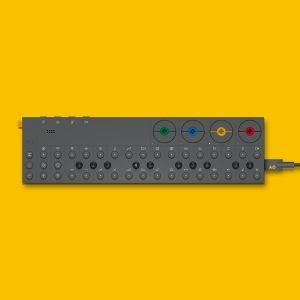 An all-in-one, CV-controlled multi effects processor, Koma’s upcoming Field Kit FX looks like a fantastic addition to the modular synthesis ecosystem. 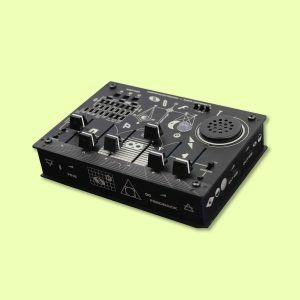 Koma calls it a “box of wonders for the experimental-minded musician,” externalizing effects into a standalone, highly portable box. The Field Kit FX is comprised of seven separate functional building blocks, all focused on shaping incoming audio and CV signals. While the device pairs particularly well with Koma’s Field Kit Electroacoustic Workstation, it’s also designed to work with other CV gear. 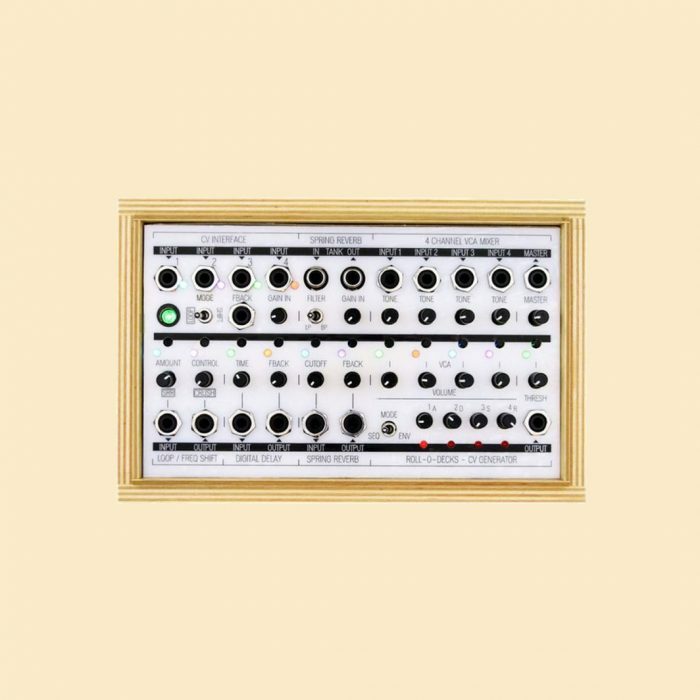 All functions are CV-controllable via the standard 5v Eurorack standard. So, what’s included? There’s a looper, frequency shifter, sample rate reducer / bitcrusher, digital delay, analog spring reverb, a 4-channel VCA mixer, 4-step mini sequencer, and an envelope generator, all packed into a tiny 19cm x 11.7cm x 5cm footprint. The specs are compelling: the reverb includes switchable resonant low pass and bandpass filter, for instance, and a dedicated cutoff rotary control to shape the input signal. Meanwhile, the digital delay includes a gain in rotary control to manually feed the signal into the delay path. The looper can sample audio up to three seconds in length, and can be overdubbed infinitely. 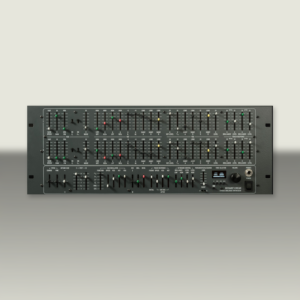 The CV Interface consists of four CV inputs that can be routed to the 11 most important destinations on the machine. Koma is also offering a Field Kit FX Pack, which contains a physical spring reverb tank, a delay feedback path cable, two contact mics (large and small), an attenuator cable and three standard patch cables. Koma is including a detailed manual called, “Another 50 Ways To Use The Field Kit FX” with every purchase. 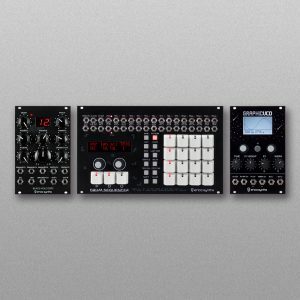 The Koma Field Kit FX is available for preorder now for €249,00 in both tabletop and Eurorack versions, and is slated to ship in March of 2018.